PLE is proud to support the communities where we live and work. Making this a better world starts with our communities. Andre Barbiero is very involved in the Montreal Italian community through many associations. 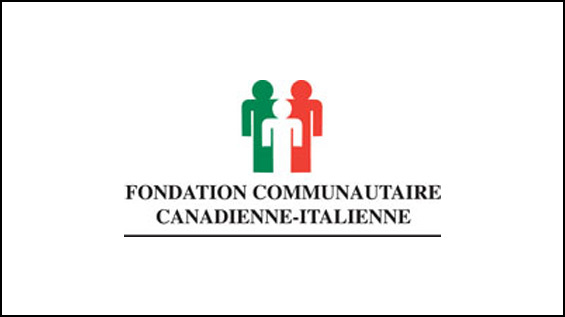 As Governor of the FCCI (Italian-Canadian Community Foundation) representing PLE, he has been able to give back to the Montreal Community through their numerous philanthropic activities. On Feb x, 2011, PLE President, Andy Barbiero participated in the “5th Annual Dancing with the Stars” fundraising event organized by the “Just for Kids” Foundation in support of the Montreal Children’s Hospital. Andy raised over $16k for the JFK Foundation, ranking him as the top fundraiser with most new sponsors. PLE continues to support the foundation. Tony Cepile, Account Manager, has participated in numerous marathons. He raced in the 2014 Ride to Conquer Cancer for the 6th time. 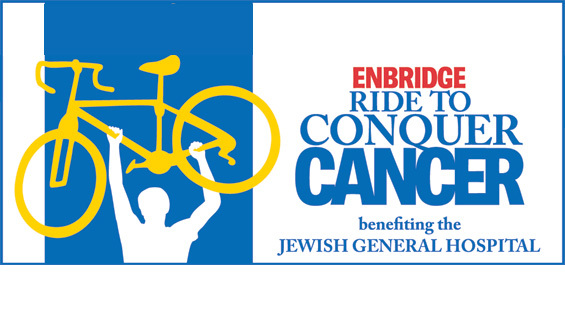 Each year, whenever you place an order with PLE during the month leading to the race, a portion of sales is donated to Ride to Conquer Cancer. 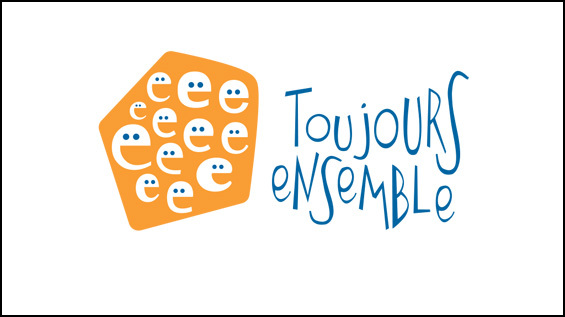 Toujours ensembles is a nonprofit organization that provides academic, financial and social support for youth from disadvantaged areas in the Montreal borough of Verdun. PLE believes that every effort, big or small, in adopting more sustainable business practices is important for our communities and our future. We are pleased to have a wide selection of environmentally friendly products. We also collect empty cartridges for recycling, and provide a refurbished furniture option. 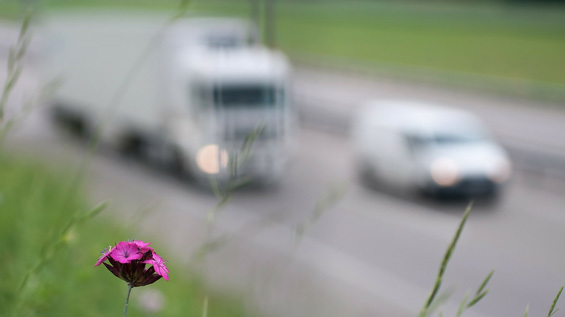 PLE aims to reduce its carbon footprint related to transport fuel consumption. 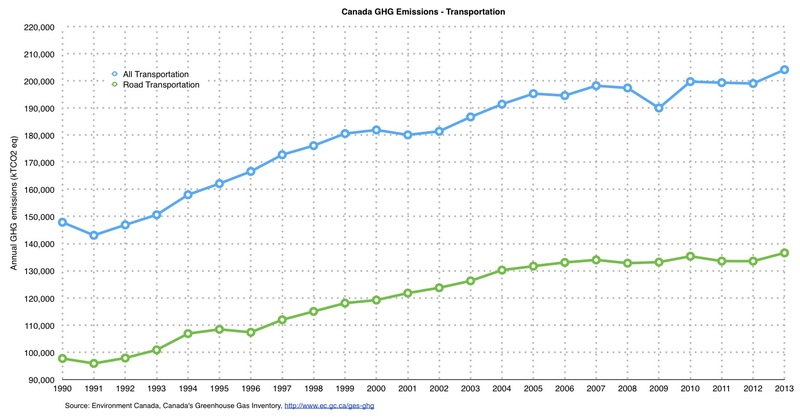 Placing numerous small orders entails more frequent deliveries and thus increase carbon emissions. Take advantage of our sustainability program – Buy More, Save More and the Environment – to benefit from volume discounts. We can work through your needs and find an ideal economies-of-scale that suits your business. PLE collects empty cartridges for MIRA, which are then refilled for re-sale. Funds support the Mira foundation. 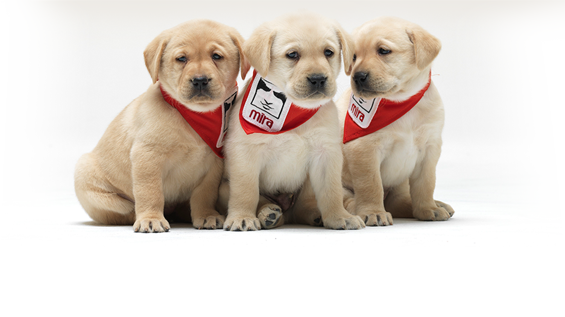 Did you know that guide dogs cost $30,000 to be trained and that they are given freely because of your cartridges? Today, MIRA is able to provide 25 dogs per year through this program. In 2016, their objective is to give 35 dogs. Complete the registration form and send it to cart@mira.ca. You may access the form via our website or our customer service team. A representative from the Mira Foundation will contact you within 24 hours. For pick-up, simply contact Mira (phone or email) with your customer number and the pick-up will be made within 24 to 72 hours. The required minimum for the return is 10 cartridges. Please ensure that all your packages are properly identified with your customer number. Mira will provide you with return labels. Thank you for your environmental awareness!